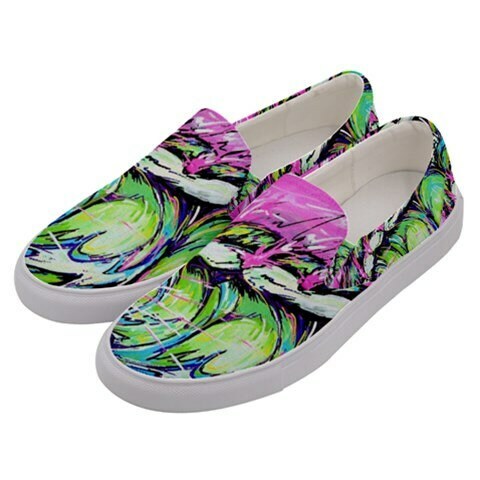 Walk that extra mile and design a pair of your own unique slip ons because who has time for boring shoes? 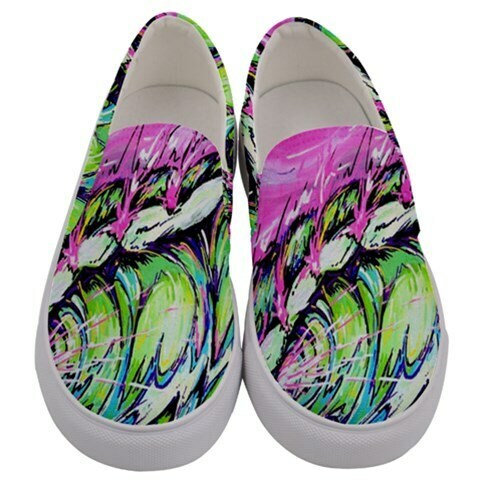 These slip ons are customized with Sheila Faye's Original Paintings. Sizes range from child, youth, womens and mens sizes. 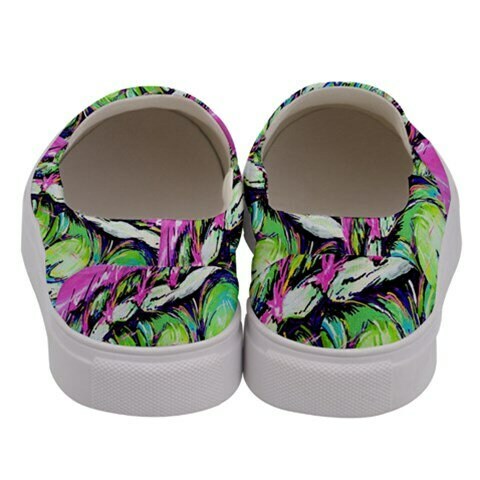 These shoes are custom made so please allow up to 4-6 weeks for delivery. Rush Shipping is available. My name is Sheila Faye and I am the artist of Saltwater Surf Art and I recently graduated from Coastal Carolina University with a BS in Marine Science. I have found through my education that there is huge gap in knowledge between the science community and the general public. It is one of my goals to help bring awareness and understanding of current environmental issues through my art. Sheila is a wife and mother of two little girls. She owns a Sip and Paint studio where she teaches her unique paintings and style of art to her students. Her family spends time at their family home in Playa Hermosa, Costa Rica in the off season where she spends lots of time painting and playing with her girls. The ocean inspires my art as well as my life. I try to capture its energy and movement in all my pieces. I love bold colors and expressive lines. I paint murals, canvas, surfboards, and create surf apparel. My mediums of choice include Uni Posca Paint Pens, acrylic, ink, and spray paint. The energy I find in the sea inspires my art, my career, and my spirit. ​All Original Artwork will be shipped out within 7 business days in professional packaging. All prints will be shipped within 14 business days. We use only the best packaging and all items are insured and professionally shipped.